The Campagnolo wheels were designed specifically for the M1. They were never used on another model. 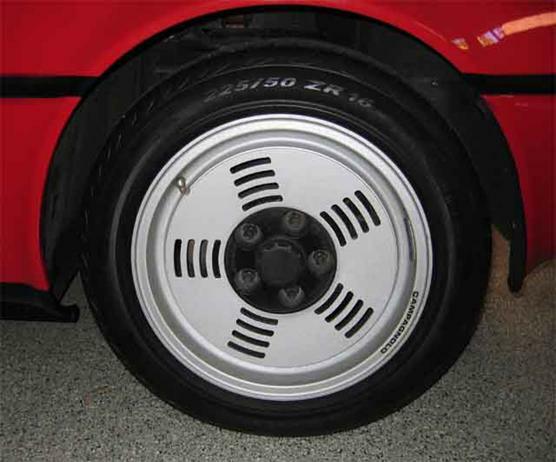 At some point I will have to decide if I should try to find a set of these for the projectM1, probably impossible to do, or if I should go with another option; maybe some nice BBS wheels with slightly lower profile tires. 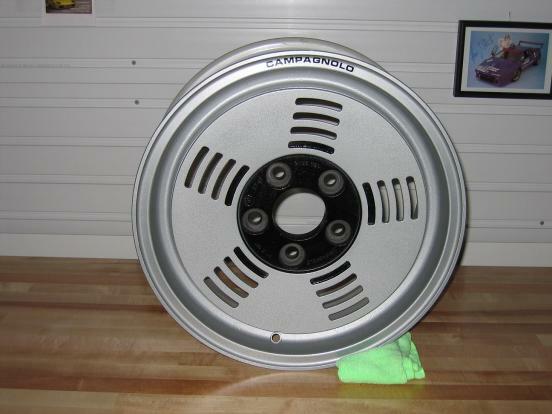 They are still out there; NOS Campagnolo wheels. Finding them turned out to be the exact opposite of “impossible to do”.